Because Music is an aural art, the student's ear needs to develop simultaneously with their performance technical skills. As the student's listening capabilities grow, they are able to better evaluate and correct their own performance as they listen to themselves play. 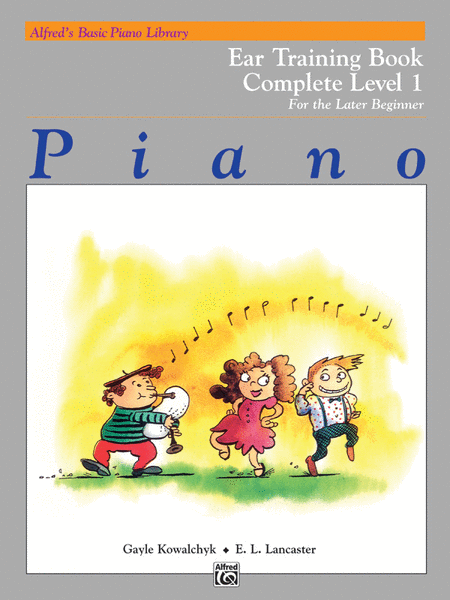 Correlating page-by-page with the Basic Piano Lesson Books, Alfred's Ear Training Books incorporate rhythmic, melodic and intervallic drills which specifically focus on the training and development of the ear. 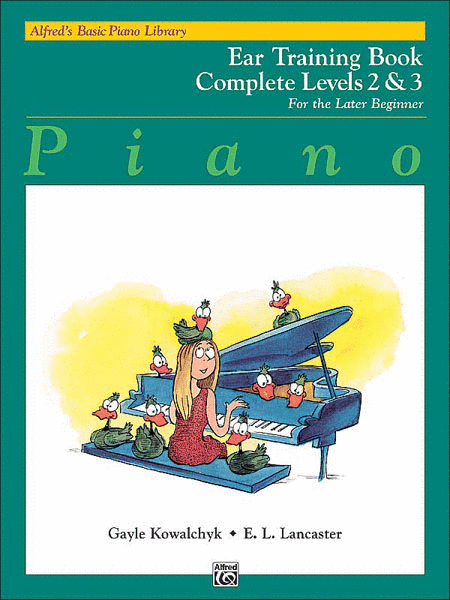 At each lesson, Carolyne will utilize the Ear Training Books, which include listening and writing activities, to teach the piano method's carefully chosen musical concepts. Your child - or you! 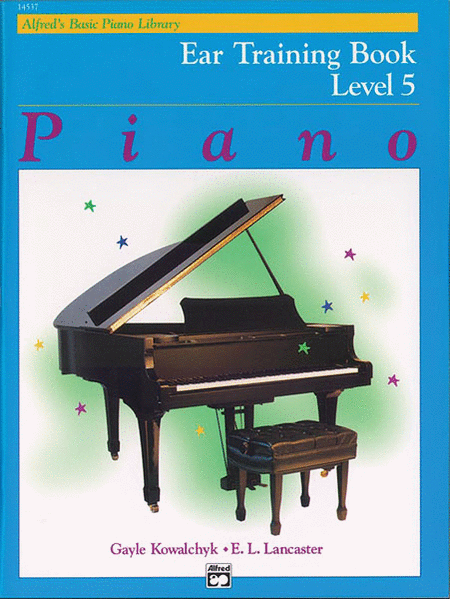 - will learn to recognize notes, musical symbols, and rhythms - both aurally and visually - while each lesson is reinforced. 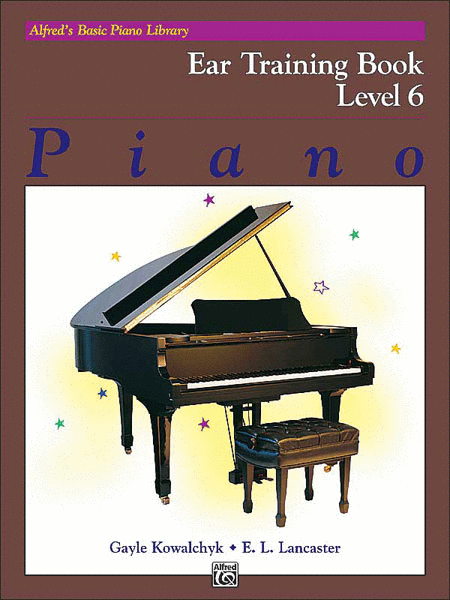 This book is a compilation of Level 1A and Level 1B Ear Training Books. 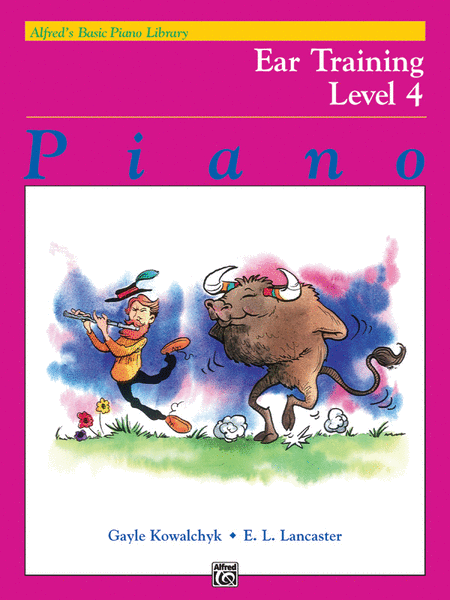 This book is a compilation of Level 2 and Level 3 Ear Training​ Books.